led g9 replacement,G9 LED Lights 24pcs 5050SMD LED G9 capsules. High brightness SMD5050 as light source. 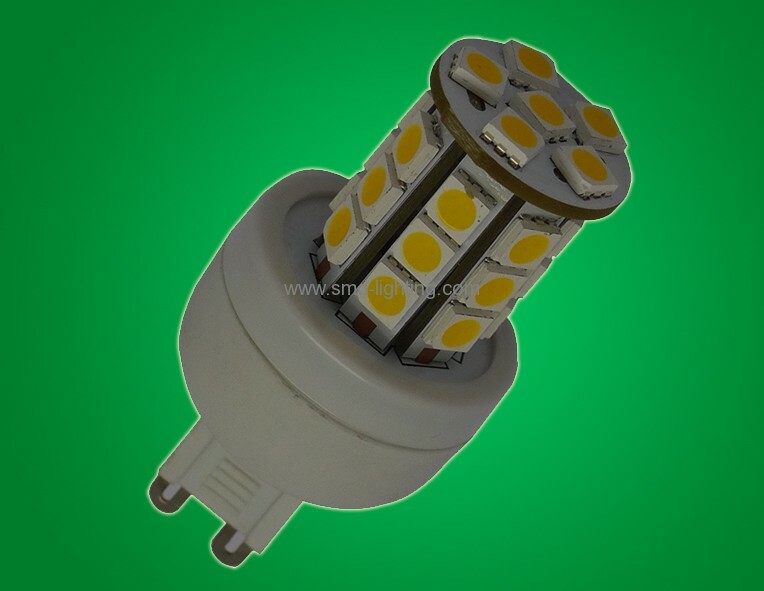 Can replace 50W traditional bulb. B22/GU10/MR16/E27/JDR/E14 are avaiable for lamp base Ware white for home lighting and Cool white for commercial lighting Unique appearance. especially for museums, art galleries, cosmetic,where UV or IR radiation is undesirable. exhibition booth,supermarket, electronic store, show room, and internet shop.